Sit back and relax whilst E-Hotel transforms the ordinary into the extraordinary. At E-Hotel we pride ourselves on standing in the shoes of our guests to ensure your E-Hotel experience reflects your wants and needs. Our innovative programme is designed to rejuvenate and refresh, enabling you to stand out from the crowd. 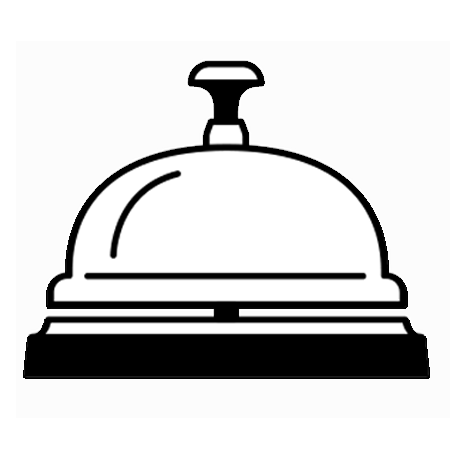 At E-Hotel we work hard to ensure each of our guest services include full professionalism and creativity.